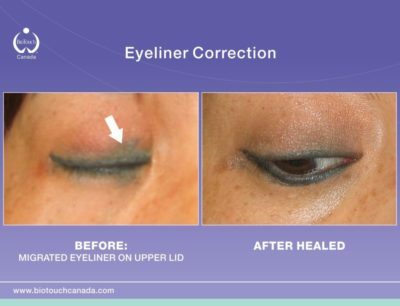 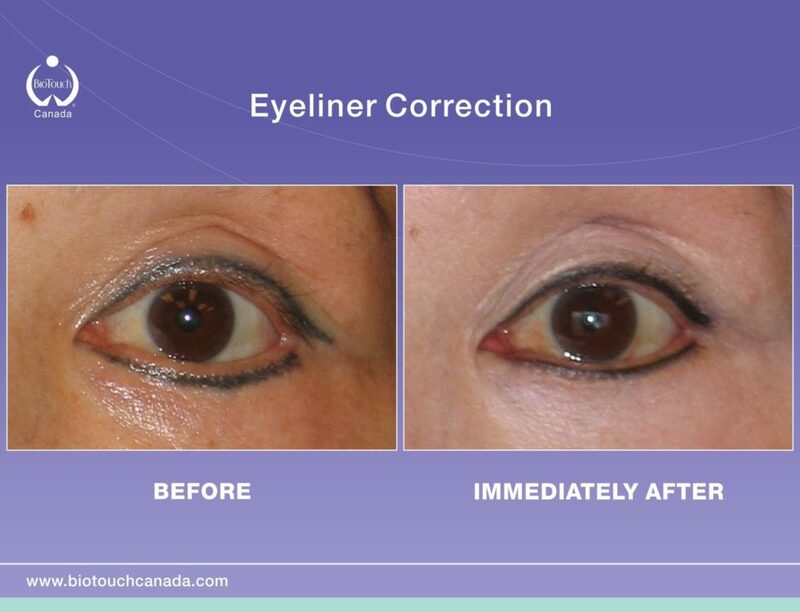 Color corrections can be done on eyebrows, eyeliners, and lips. 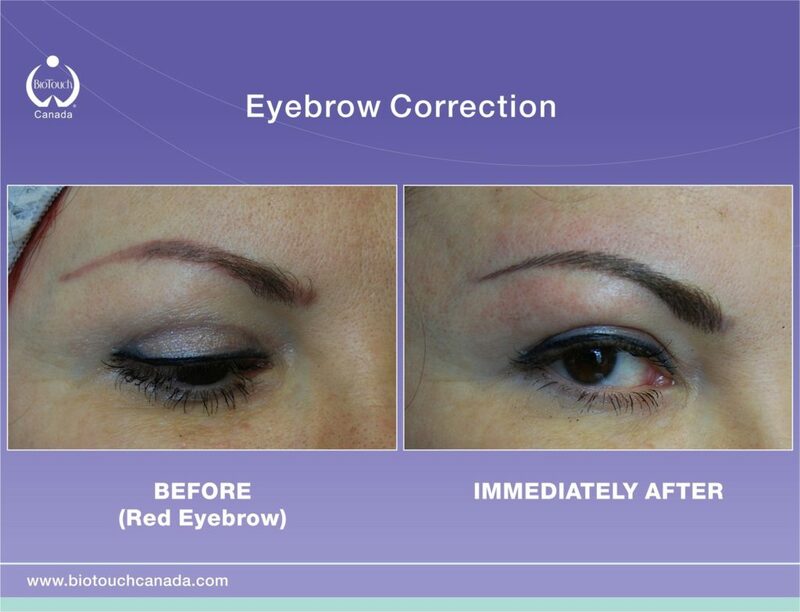 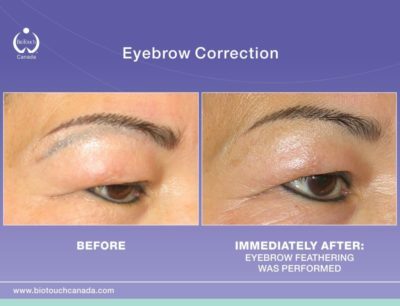 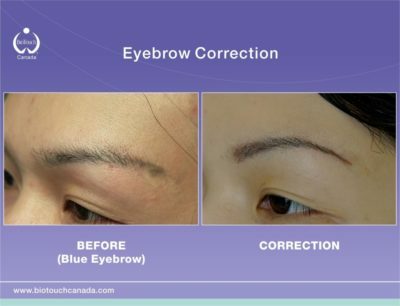 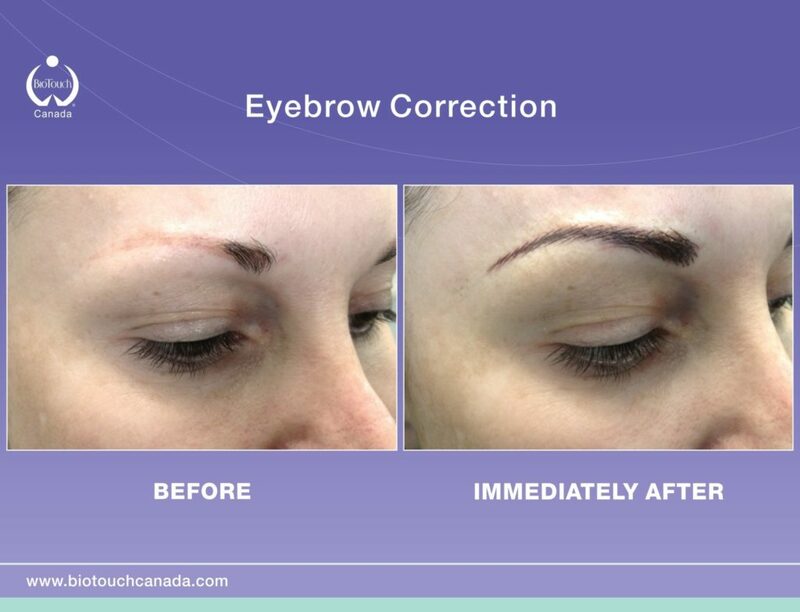 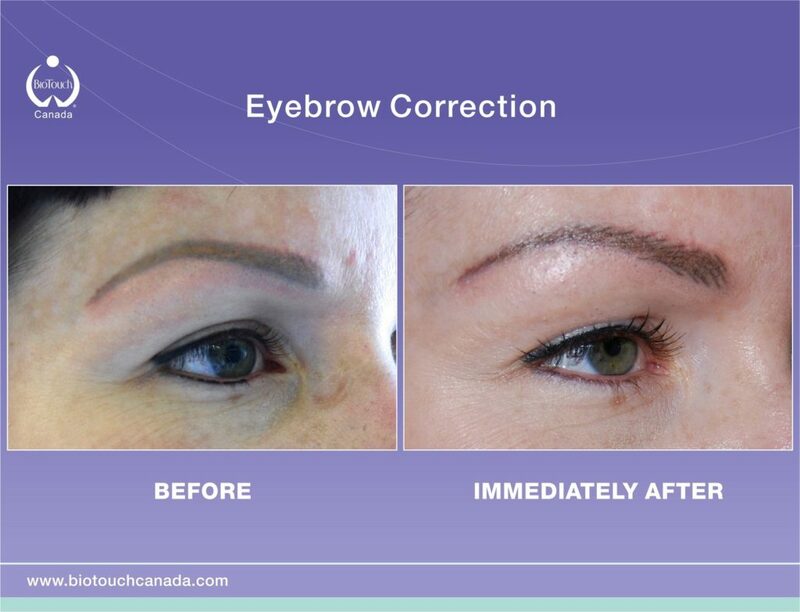 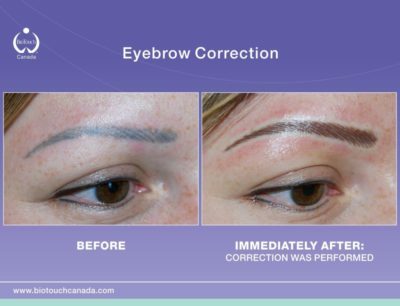 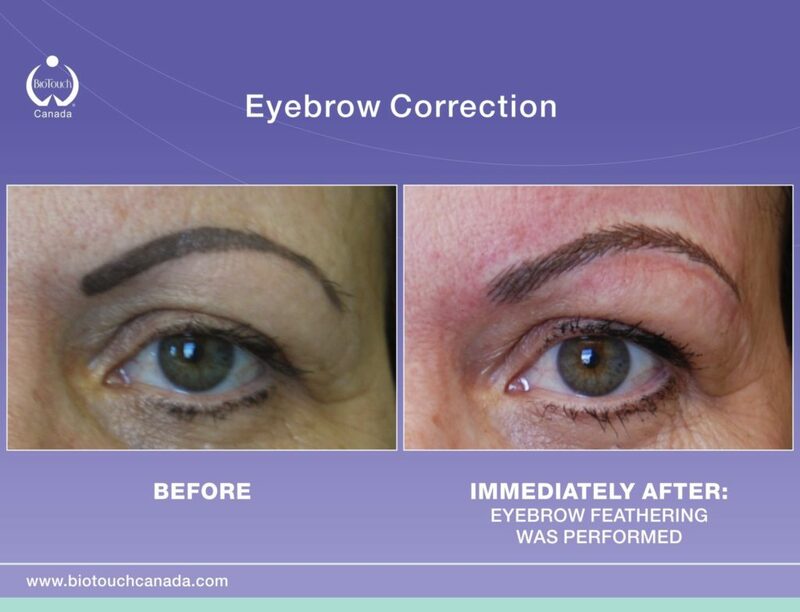 Correction of blue, orange, asymmetrical, unnatural or migrated eyebrows. 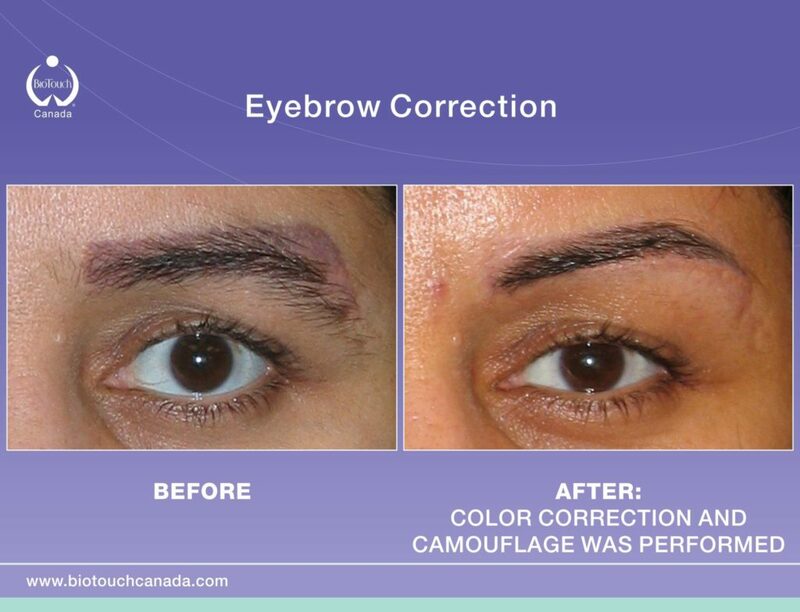 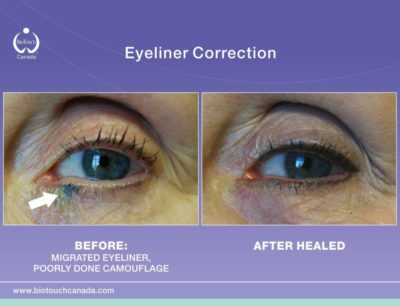 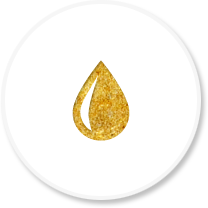 Immediately after the procedure the color will be dark but will get softer and more natural after healing.